Trees play such an important role in the environment, why not consider giving one to someone who plays an important role in your life this holiday season? 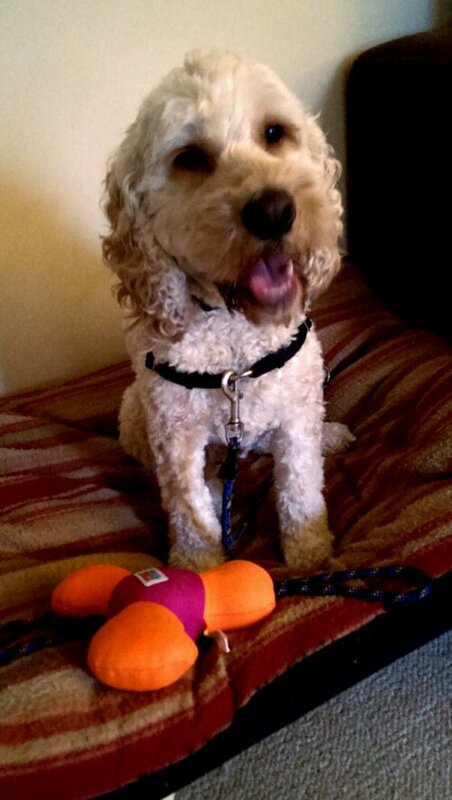 This is a particularly worthwhile gift for those living in Australia. Habitat destruction is a huge issue over here, a mega 50% of our forests have been destroyed in the past 200 years ( most of which were hundreds of thousands of years old!). Deforestation in Australia is the main cause behind our loss of biodiversity, which is really tragic as Australia has been blessed with many unique animals and plants which are not found naturally anywhere else in the world. So when you are thinking of gifting a tree this year you should know you are giving so much more than just the tree itself. 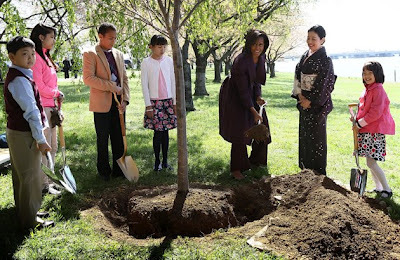 Image: Michelle Obama planting a tree taking part in a 1912 Cherry Blossom tree planting re-enactment ceremony with Fujisaki Yoriko. Give an actual tree: This is the perfect gift for someone with the space and time needed to nurture and ensure the success of the tree. It also gives you the ability to make the gift really personal as you have complete control over it: what tree to buy, what size is appropriate and is the climate suitable for this tree where they live? Keep in mind though not everyone is blessed with a green thumb, and these days we do not always have the time and space to accommodate a tree. Having a tree is quite a spiritual thing for some people as it will be something that is going to be around for a long time, it will most likely out live the recipient and will provide generations with shade, tire swings, tree houses and many animals with a habitat or food source that may not of been available locally before. Give a tree to a charity organisation: This is better for those who do not fit the criteria of space, time and commitment above. The Australian Koala Foundation has an informative and easy process for funding a tree with options such as buying a tree for yourself, as a gift or in memory of a loved one. You are given a certificate for your recipient to show off to his/her friends, a thank you letter and their names will be put on the honour board. It’s also really budget friendly (it can even work out to being cheaper than purchasing the tree yourself at a nursery) with donations starting from $10.